Accurate as-built documentation is the key to any project execution as well as for its O&M and redevelopment. In recent years, there has been an increased focus on environmental compliance to reduce green gas emissions and building energy consumption and to qualify for LEEDTM certification. 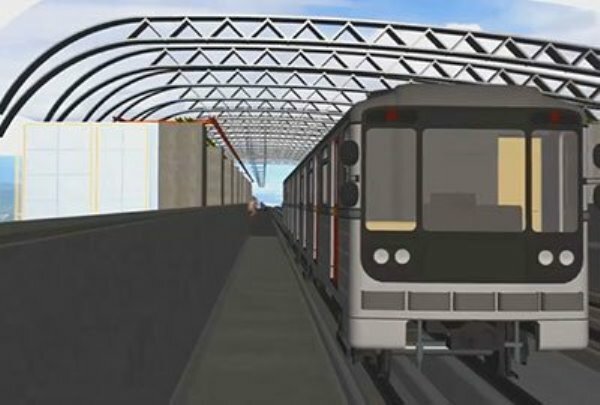 Due to these ever-increasing demands on urban infrastructure, developers and owners are now mandating structured as-built documentation based on BIM frameworks. 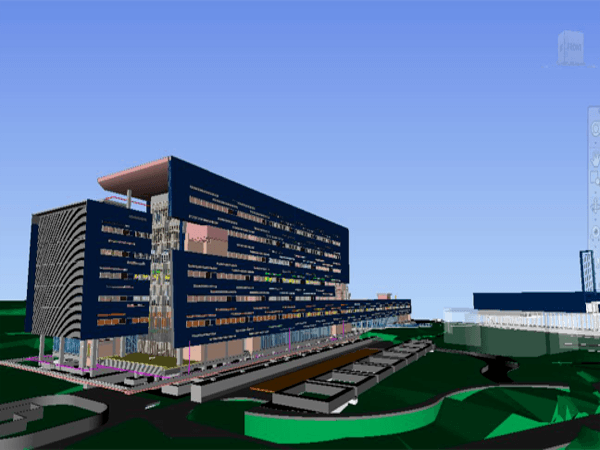 Our Point cloud to BIM modeling service is used to create accurate models for as-built purposes as well as for retrofit, refurbishment and renovation projects. 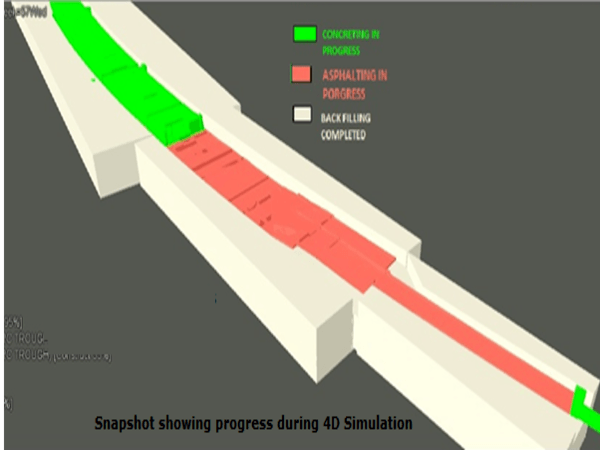 Our professionals compare as-built conditions with the as-planned design and accordingly augment 3D data. 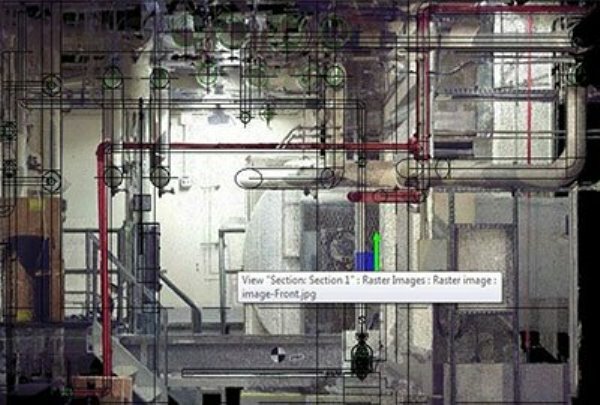 We create information-rich models and hence provide a highly visual and easy to understand 3D documentation. Top view diagram of a building level that shows all exterior and interior partitions and walls including permanently attached items. Orthographic drawings of the front, sides or rear face of a building structure that shows the material, designs and dimensions. 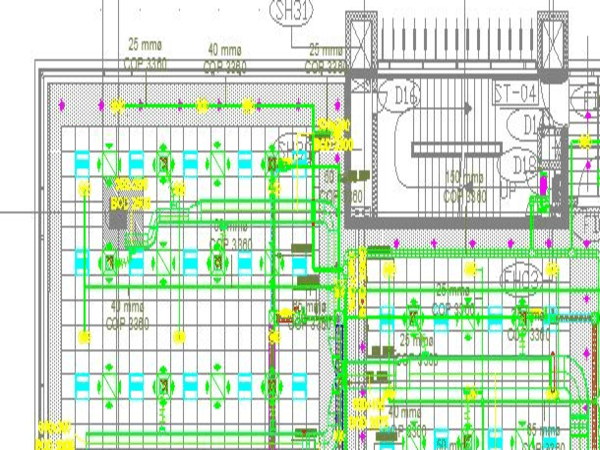 Using BIM as-built, we get a plan with accurate and complete dimensions of the boundaries of the site and the location of all buildings. It gives the electrical and lighting plan of existing conditions including the location of all fixtures, switches, and controls for electrical distribution along with all lighting fixtures. A list of all the different windows, sashes and doors in a building with its type, width, height, material, and quantity. 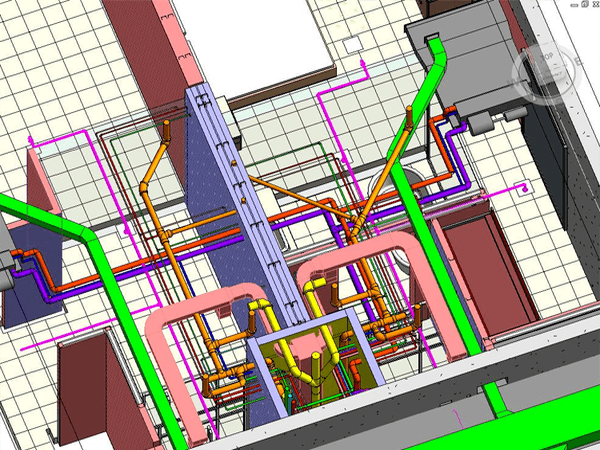 We specialize in delivering BIM as-built drawings, which are extracted from the BIM models created or even from former drawings. We are accurate and reliable - clients see value in accurate as-built drawings of the existing building structure, as this enables them to visualize and analyze proposed retrofit suggestions and solutions. 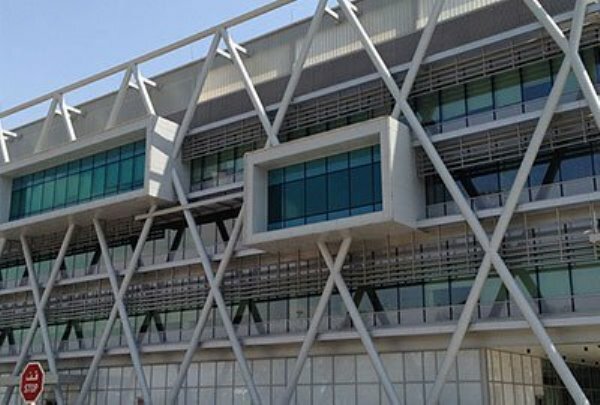 We provide contractors and developers with much-needed as-built documentation by leveraging BIM frameworks and help to build integrations to FM systems for digitization of O&M services. We provide as-built standards that satisfy the diverse needs of our clients.